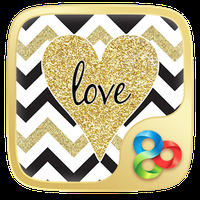 "Get beautiful wallpapers for your Android"
App description: This is a huge collection of wallpapers with which you can customize your phone with any of your pictures and decorate yourself and your home screen. Functions: You can choose from hundreds of topics which are classified by categories among which there are images of nature, science, video games or movies, and elegant color themes. 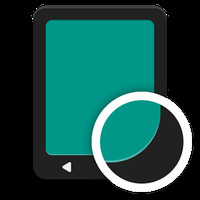 Graphics: It features high-resolution images of great quality among which you can also find some 3-dimensional animated themes with which you can liven up your phone screen. Installation requirements: A minimum of 2,8M of free memory space and Android 4.0 or higher. 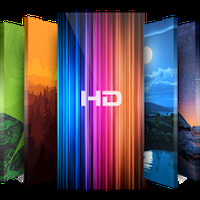 Rating: The TOP 5 Most popular themes in 3D Wallpapers category. Ranking: The TOP 10 Most downloaded themes in 3D Wallpapers category. The gallery is updated frequently. The animations are activated by the touch screen. Do you like Wallpapers HD?